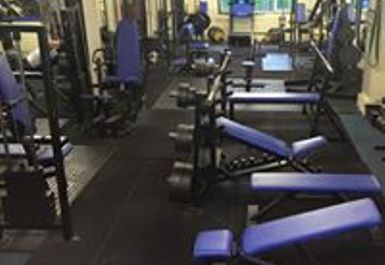 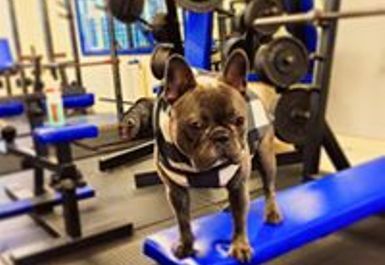 MJ's Gym based in Tewkesbury is a gym that welcomes everyone at all different abilities. 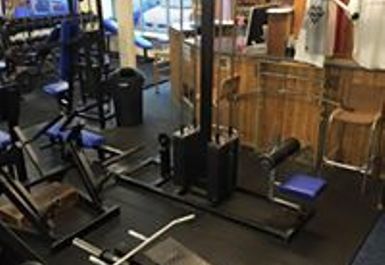 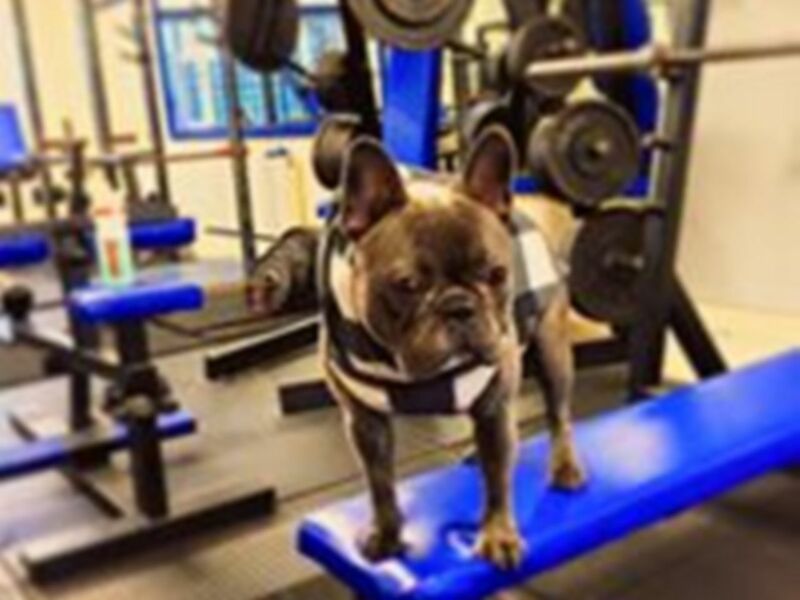 The gym in GL20 has been established for over 20 years and prides itself on a family feeling at the gym. 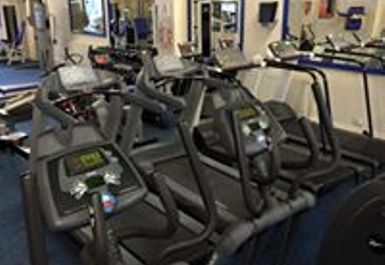 They have a wide range of equipment including; Free Weights, Resistance Machines and Cardiovascular. 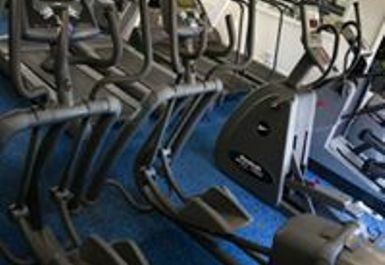 There is also a sunbed in the gym at an extra cost. 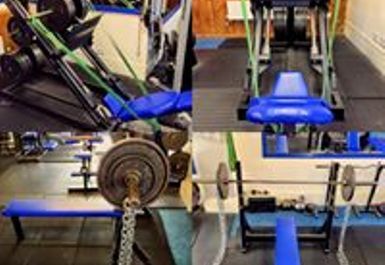 The gym is based in Northway Trading Estate just a two minute drive from J9 off the M5.